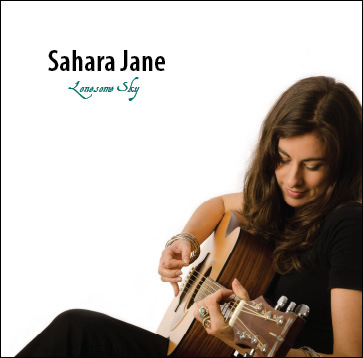 "The cool country vocals of Sahara Jane on her latest CD "Lonesome Sky" are wonderfully done and soulfully felt by the listener! Turns out to be one of my favorites which I received this year!" Some things you just can not own and I know that boy will never be mine..
How can it be, I can't let him go..
How can it be that I just can't let him go?